WINTER IS NO LONGER COMING — WINTER IS HERE. 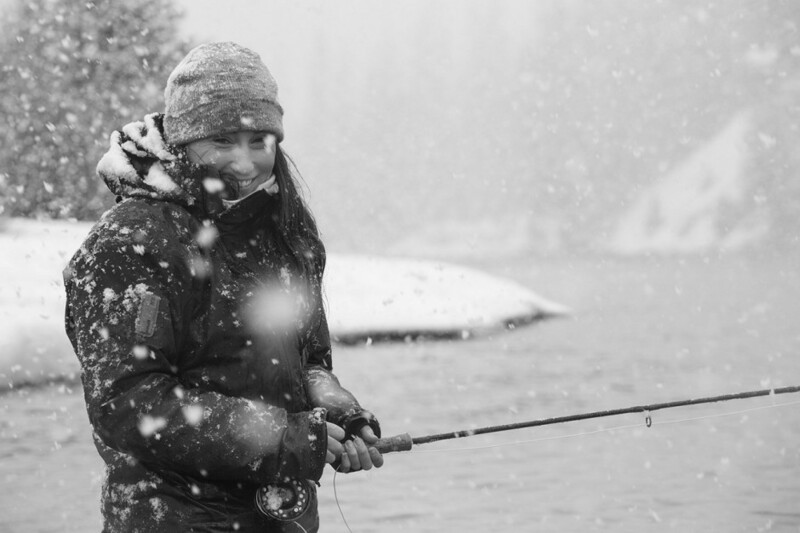 As cold temperatures force us Idahoans to pull our jackets a little tighter, many people opt for a grizzly approach, hiding away in hibernation until the thermometer creeps back above the freezing mark. Many of us, on the other hand, are simply unfit to endure such chronic periods of time spent loafing about the house. Fortunately, winters in Idaho bring about a contrasting landscape ripe with stimuli. From animal encounters to unbounded exploration to beautiful scenery, this time of year in Idaho should not be overlooked or undervalued. 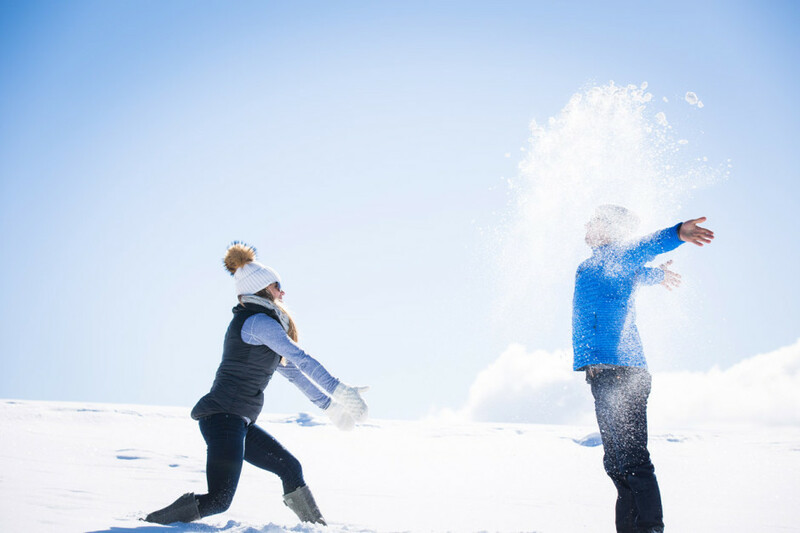 Here are 20 images to coax you out of hibernation or get you even more pumped about winter in the Gem State. 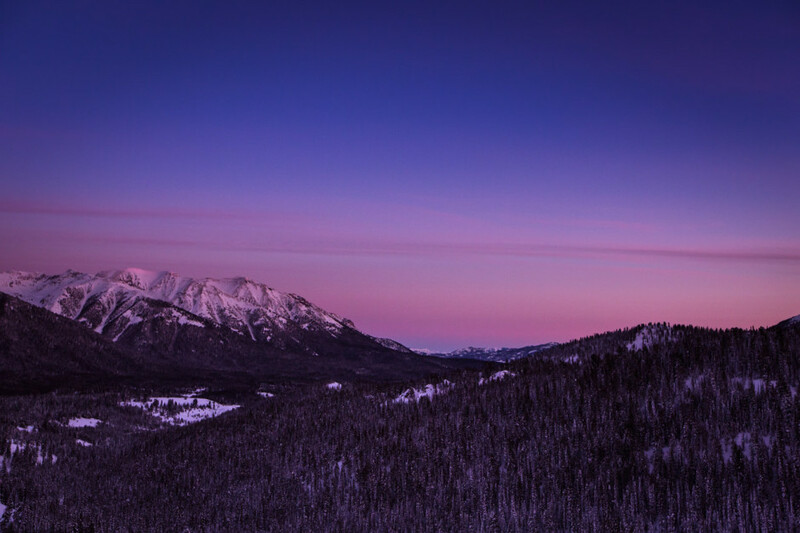 Sunrises and sunsets in Idaho bring a whole new meaning to the "purple mountains' majesty" verse in "America, the Beautiful." 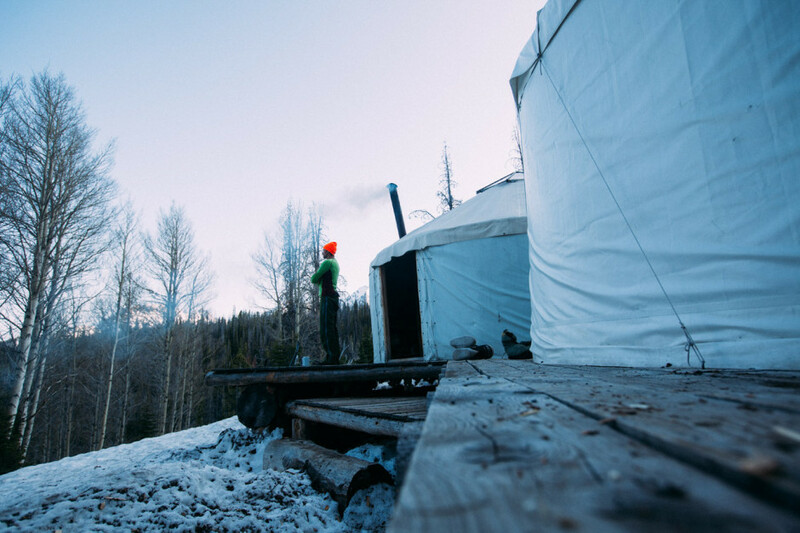 Access to Idaho’s extensive winter yurt system ranges from quick snowshoe jaunts to deep snowmobile missions. There’s something magical about getting into the elements, sitting ‘round the woodstove, playing cards, and enjoying good company while the snow gently falls outside. This time-honored Midwest tradition has found its place here. 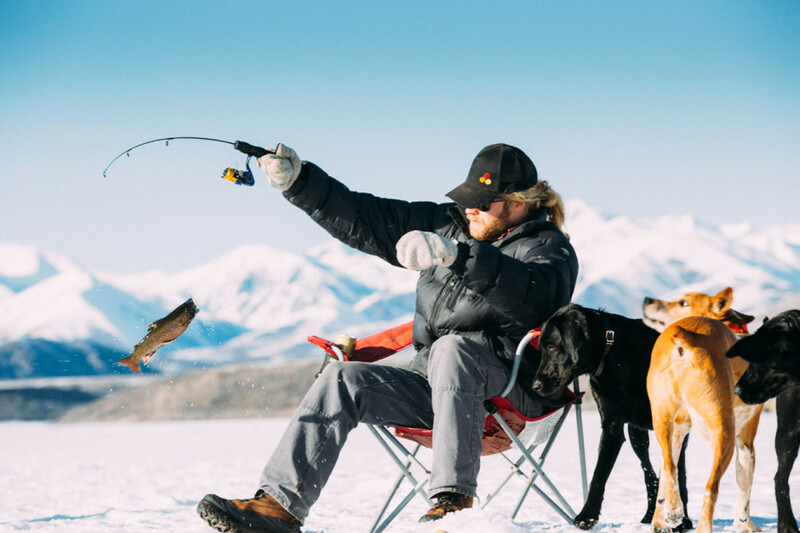 All it takes is a bit of sustained below-freezing temperatures, a reservoir, a camp chair, appropriate beverages, and some fishing gear. 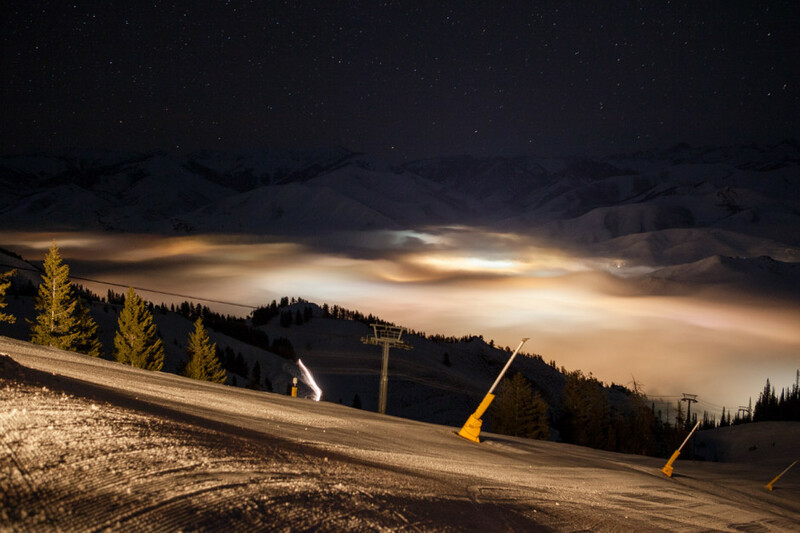 Winter-induced meteorological inversions can bring about some magical fog formations in the valleys around the state. Grab an elevated perspective for the best viewing opportunities. Chances are you’ll find temps quite a bit warmer up high. The Sawtooth Mountains are a summer backpacker's dream-come-true. 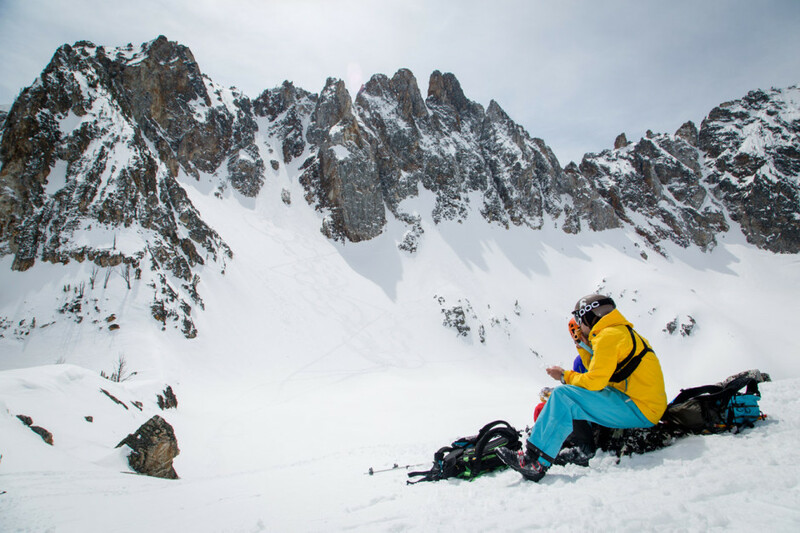 That same spirit lives on in the winter—we just trade up the hiking boots for touring gear. 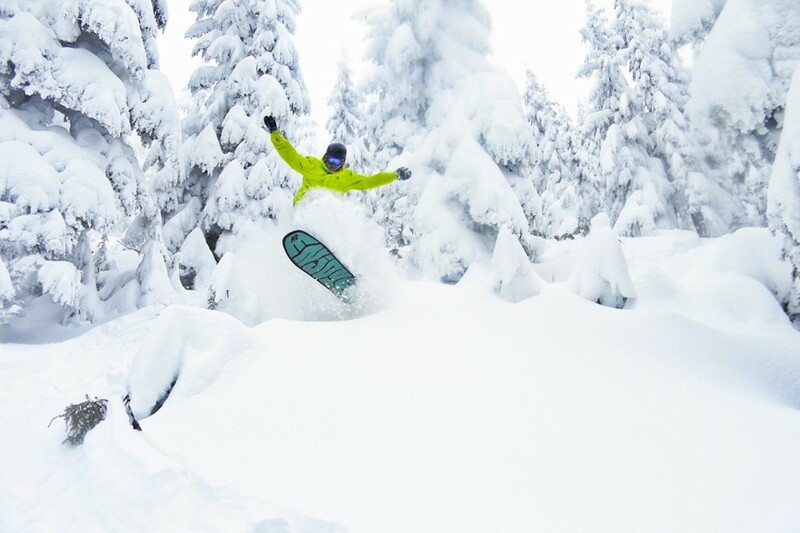 There’s nothing quite like surfing through the snow on a waist-deep powder day. 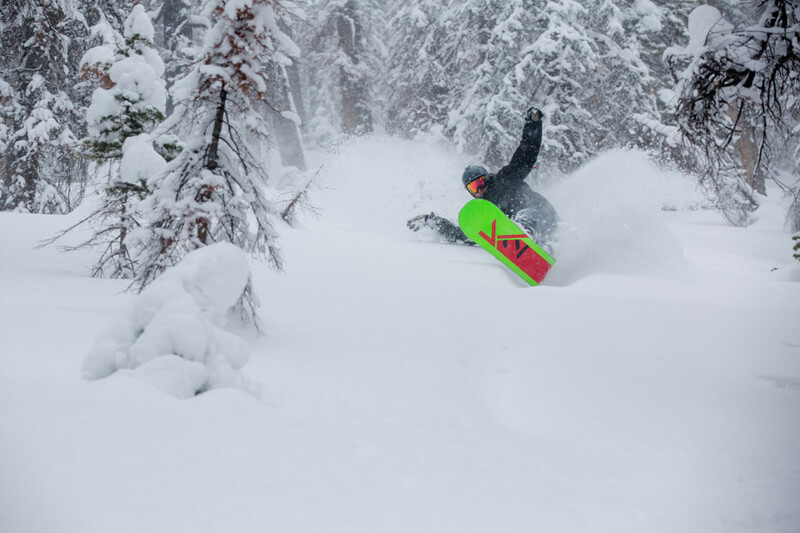 Couple an El Niño storm cycle with a slew of resorts and backcountry access scattered around Idaho, and you’ve got a pretty darn good shot of partaking. 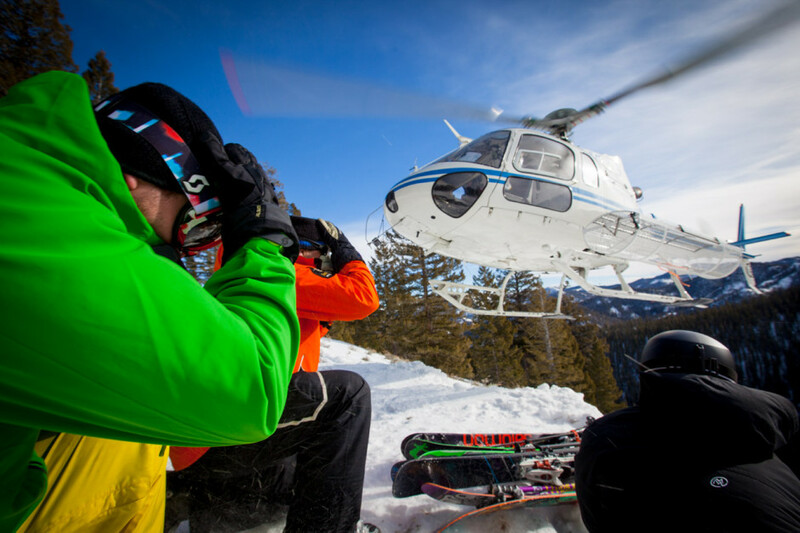 Believe it or not, Idaho is the birthplace of American heli-skiing. 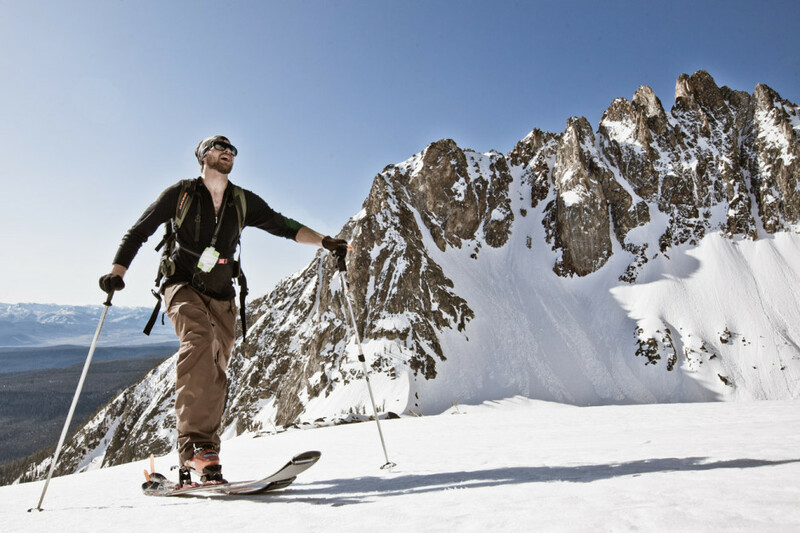 Hop a ride with EpicQuest out of Sun Valley for an unforgettable backcountry experience. Hot tubs are best enjoyed in the winter, and Idaho plays host to some of the best anywhere. 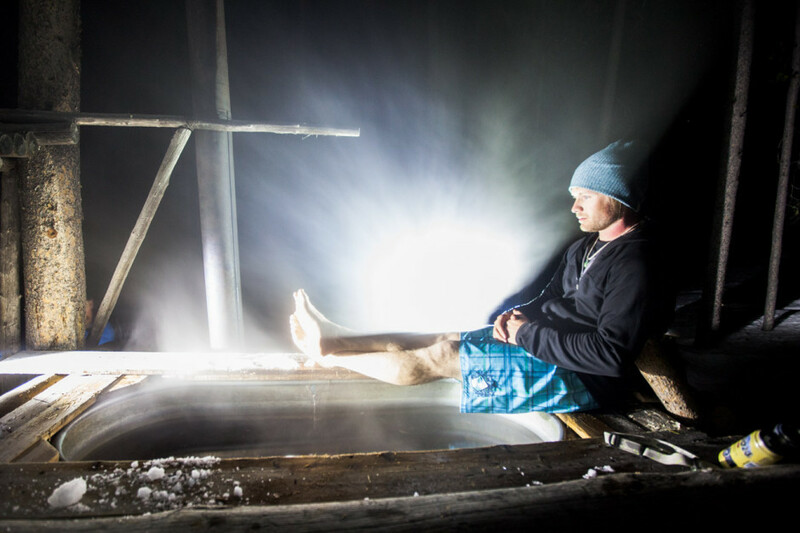 You’ll find wood-fired hot tubs and hot springs scattered about the state, beckoning to ease those chilled joints. 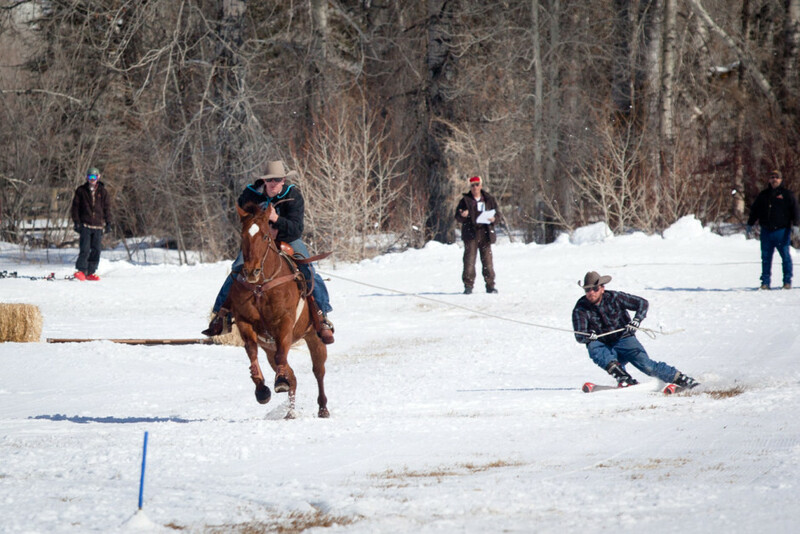 When life on the ranch grows tiresome, skijoring has long been there to help pass the time. One part rodeo skiing, one part horse racing, all parts rowdy good times, this winter event is a must-see around Idaho. 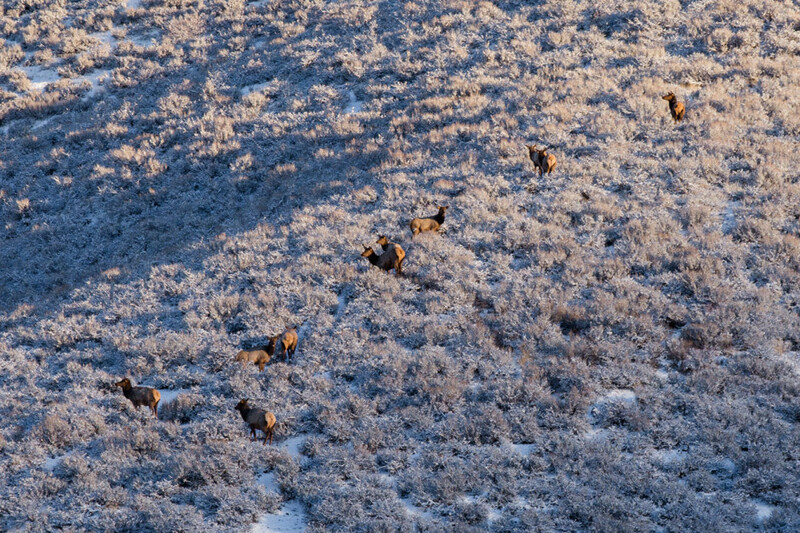 Though Idaho has its fair share of big game animals, throughout much of the year they can be rather elusive. However, as the snowpack increases, food sources become more difficult to uncover for many large animals. You’ll see more and more of them venturing to your neighborhood in search of easily accessible food. Why? Because the water is skinny, the fish are hungry, and there's no one around. 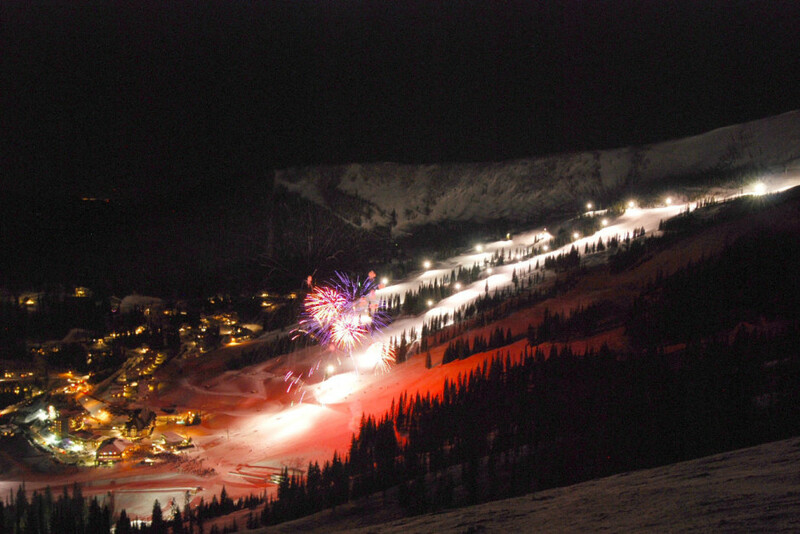 One tradition of the Sandpoint Winter Carnival is a massive end-of-festival fireworks show up at Schweitzer Mountain Resort. The celebration takes place every February, and if previous years' K9 keg pulls, chili cookoffs, light parades, and gourmet tasting events are anything to go by, the upcoming bash (Feb 10-21, 2016) is gearing up to be one epic party. 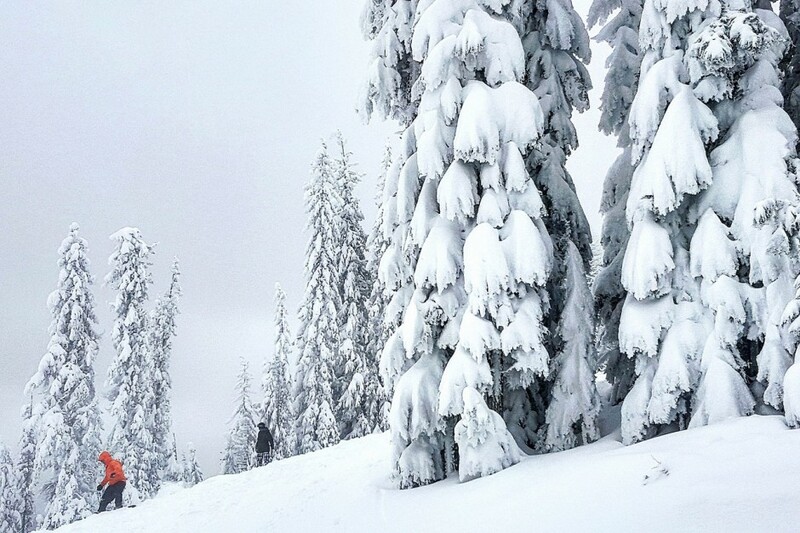 Wintry trees tend to take on the friendliest of snow ghost personas. 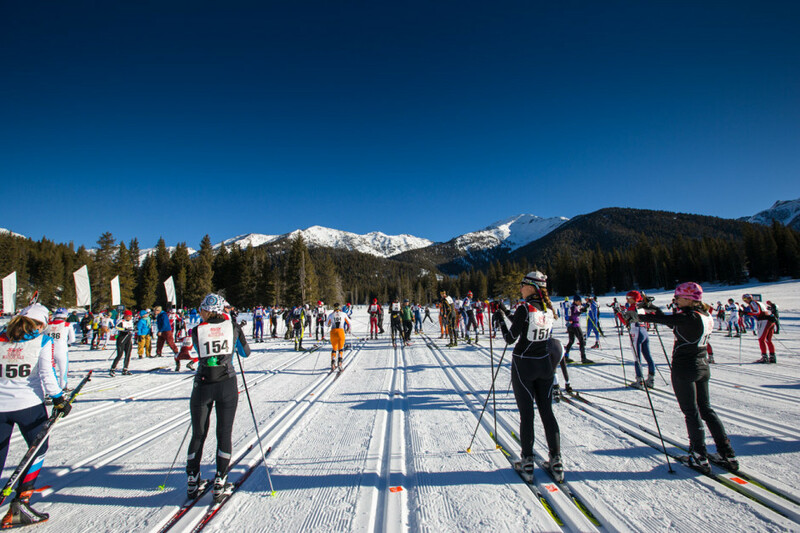 For the runners out there looking to truly stretch their aerobic stamina, there’s Nordic skiing in Sun Valley. Hundreds of miles of groomed trails await you—trails so challenging the Norwegian Olympic Nordic Team comes here to train. Check out the nine-day Nordic Festival to see the valley come to life. Who would have thought that a fully smashed peanut butter & jelly sandwich would be a delicacy? Grabbing a bite to eat while sitting on a snowbank recounting the day’s events is a common winter occurrence around these parts. Brrrappp. Pin the throttle and hold on for the ride of your life. These beastly machines can cover some serious terrain. 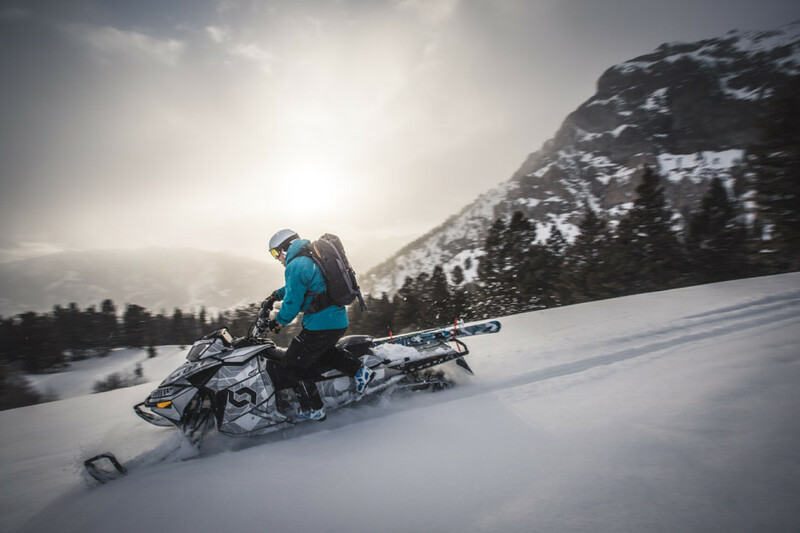 Whether you’re looking to take your backcountry skiing/boarding further or just wanting to high-mark the steepest hill in sight, this is a motorhead's favorite winter toy. What other time of year can you grab this sort of hang time? 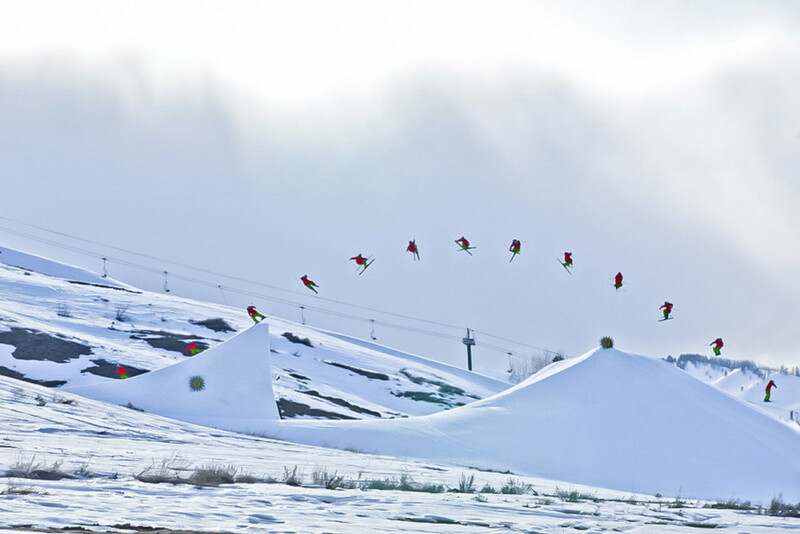 A handful of terrain parks will have you teeing up for the best kind of high imaginable. If you can’t find one nearby, get out there and build your own. 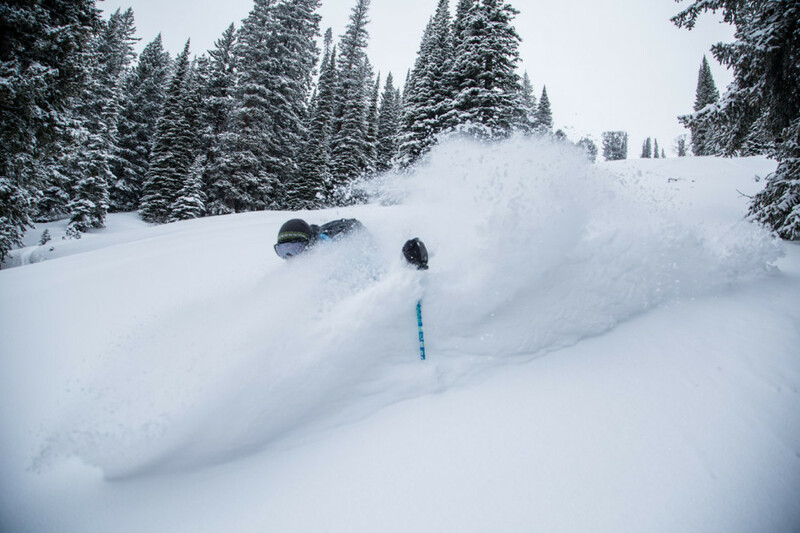 Powder days make you feel like a kid again. No matter your story, they'll be waiting for you with open arms. No words needed. It’s winter. Enjoy accordingly.